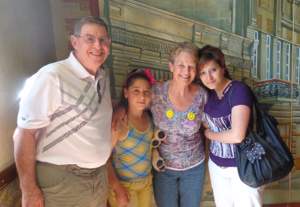 The loss of her husband didn’t hinder Anne from continuing to respond to God’s call. 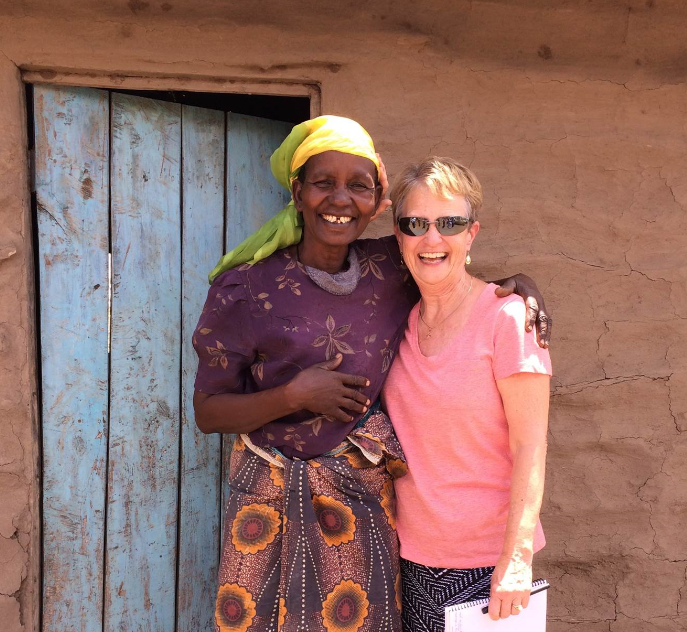 On a recent trip to Tanzania, Anne met a local woman named Madame Leah, who was widowed. With a microloan from World Vision, as well as coaching and assistance, Madame Leah was transforming cow manure into gas, to fuel a burner inside her home. After proudly leading the group into her small living room, and demonstrating the use of the burner, Madame Leah prayed earnestly for all who had visited. Later, when Anne shared privately that she was also widowed, the two women bonded. Walking hand in hand down a dusty path in the village, chatting all the way as Madame Leah’s son translated for the two new friends, Madame Leah took Anne to see her new water-pan project. The water-catchment pond holds water for later irrigation during dry periods, extending growing periods for crops. That day Madame Leah expressed her great desire to stay in touch. 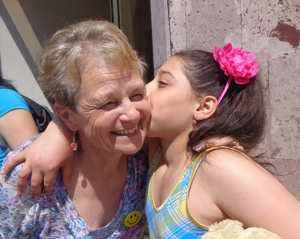 Before leaving, Anne left her a note about how much their meeting had meant to her, and the unlikely like-hearted friends have continued to share occasional news about their lives and Scriptures. 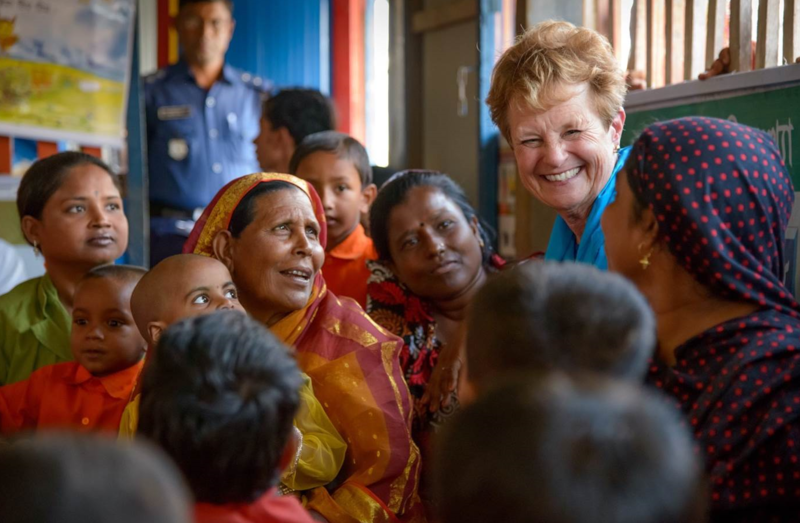 Today Anne takes great joy in sharing with others how World Vision is “faithful to God, trustworthy, and effective.” With joy and commitment, she continues to embrace the work she and her husband said “yes” to, together. Interested in leaving a legacy that impacts a world in need? Get involved by sending an email to the National Leadership Council helpdesk. [i] By leveraging its unique position and assets, World Vision aims to intentionally and directly address the needs of more than 30 million of the worlds’ most vulnerable people by 2022 in seven Signature Initiative areas of focus. They include: Water, Economic Empowerment, Mother and Child Health, Child Protection, Education, Christian Discipleship and Emergency Relief.